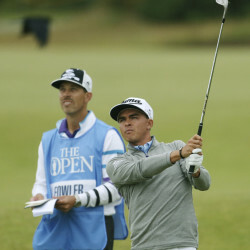 Waterville CC pro played storied British Open course in college. Dustin Johnson early leader at 7-under, Jordan Spieth 2 shots back. 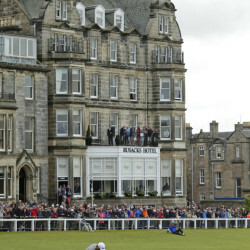 Spieth tries to keep it cool as British Open set to open. Golfer nudging his way into 'top player' conversation. Hole No. 6 proves to be hardest at Waterville Country Club during the 3-day tournament. 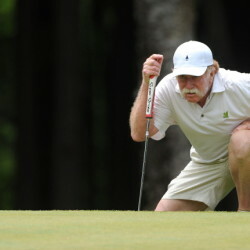 Maine Amateur champ was in gallery when Plummer played Tiger Woods in 1995. Winner shot 9-under for tournament; only player under par for all 3 rounds. 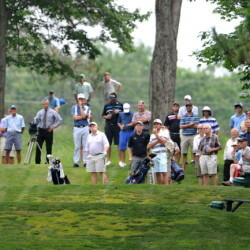 Plummer, Watson, Brown continuing to play well at Maine Amateur. 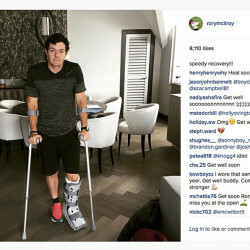 McIlroy made the announcement by posting a photo on Instagram that showed his left ankle in an air cast. Seven birdies lift John Hayes to first-round lead at Waterville Country Club.